School | Our website includes news, activities and history of our school; with artwork, links and a few school rules. 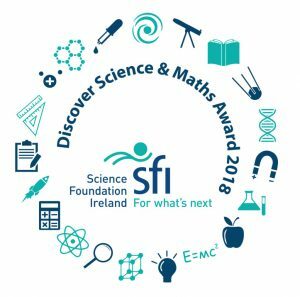 Congratulations to the pupils and teachers involved in being awarded the Plaque for excellence in STEM awarded by the Science Foundation Ireland 2018. We are very proud of our engagement with science in Holy Family National School. Our Plaque will be on display in the school to continue motivating our pupils. 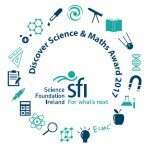 Plaque for excellence in STEM awarded by the Science Foundation Ireland 2017. 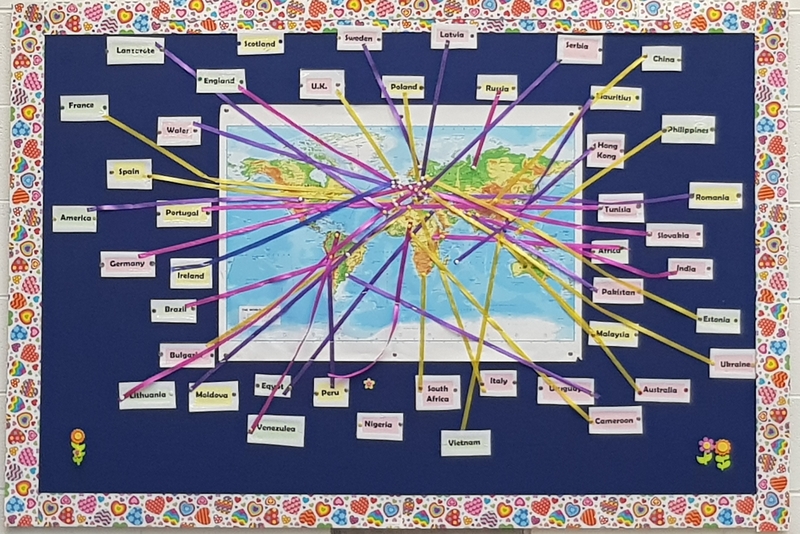 From the SFI: It is fantastic to see all of the science, technology, engineering and maths work being carried out in the schools with such enthusiasm. Thank you for your efforts and I hope that you, your colleagues and the children enjoyed taking part in the Awards programme this year. What is Accelerated Reader (AR)? AR is a computer program that helps teachers manage and monitor children’s independent reading practice. Your child picks a book at his own level and reads it at his own pace. When finished, your child takes a short quiz on the computer. (Passing the quiz is an indication that your child understood what was read.) AR gives children, teachers, and parents feedback based on the quiz results, which the teacher then uses to help your child set goals and direct ongoing reading practice. Teachers help your child choose books at an appropriate readability level that are challenging without being frustrating, ensuring that your child can pass the quiz and experience success. If your child does not do well on the quiz, the teacher will help your child choose another book that is more appropriate. As with anything, performance improves with practice. Encourage your child to read at home. Create a culture of reading in your household by reading with your child, starting a home library, visiting your local library or bookshop on a regular basis, letting your child see you reading, and discussing books that each of you has read. When reading with your child, stop and ask questions to be sure your child is comprehending the text. Reading with your child, no matter what the child’s age, is hugely important and beneficial. Make learning a family affair! With guidance from the teacher as to what books to read, with help and attention from parents and success in quizzes, even reluctant readers will develop a love of this lifelong skill. Recently the pupils from second to fifth class took part in a STAR Reading™ test. STAR Reading is a computerised reading assessment, which determines the child’s ZPD or Zone of Proximal Development. ZPD is the range of books that will challenge a child without causing frustration or loss of motivation. Techers also take into consideration other Standardised test scores and their best professional judgement, based on their knowledge of the child. 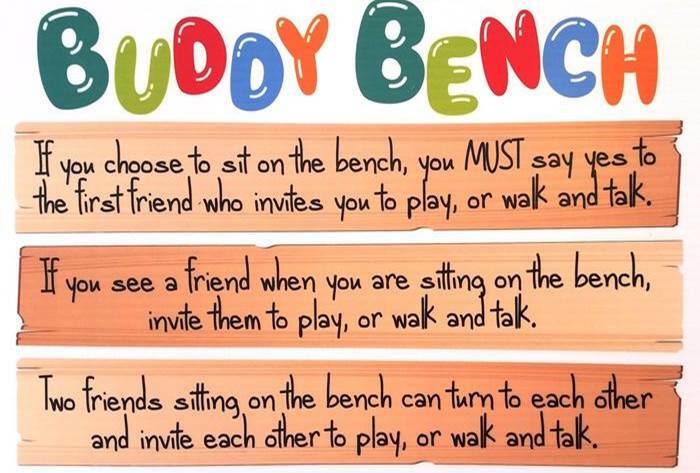 It’s important for children to read with a high degree of comprehension and within their ZPDs. ZPDs should be adjusted based on the needs of your child. If for example your child’s ZPD range is 2.4 – 3.5, she simply chooses a book from within that range. All books are now labelled thanks to the help of the Parent’s Association. Each child from second to fifth class will be assigned a Point Value depending on the difficulty and length of the book. Children earn points, or a portion of a book’s points depending on how well they do on their reading quiz. These points are recorded and monitored. What if I have questions about using ’Renaissance Home Connect’? After logging in click Help in the upper right –hand corner or contact the school. Outside of school, how I can I help my child find books that are interesting to them? Visit arbookfind.com and click on Advanced Search. By conducting an advanced search, you can generate booklists that contain titles based on the criteria you enter such as book level, topic, interest level, fiction/non-fiction etc. Is it OK for my child to read outside of their reading level? Just because a child can read the words in a book doesn’t mean the content is appropriate. It is best for a child to read within her ZPD. My child already does well in school. Why do they need this? Even if a child is gifted at playing a musical instrument, they have to practice to develop their talent. 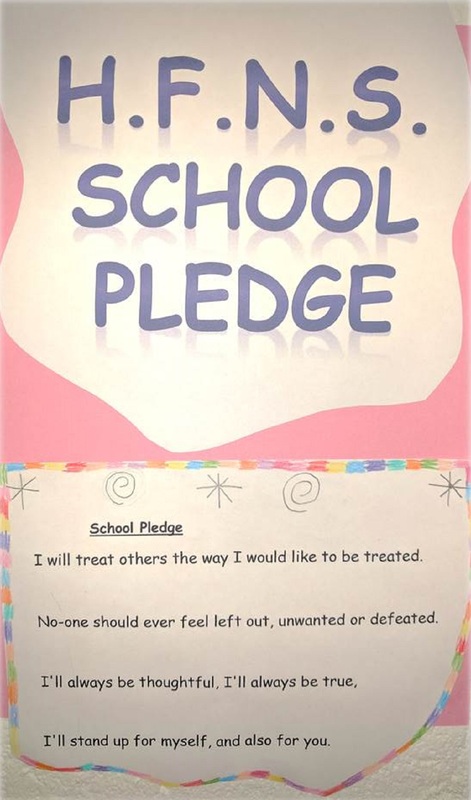 Bright children, like all children, need to be challenged. Teachers using AR software in their classrooms find it easy to guide each student to books that give the child both challenge and success, regardless of the child’s level. My child is not a strong reader. Can they still use Accelerated Reader? 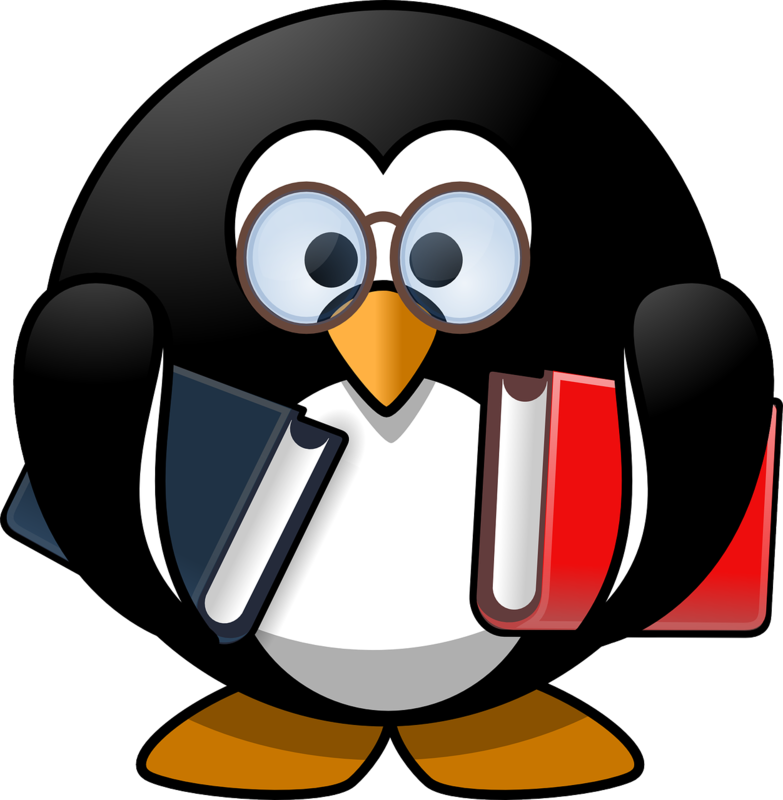 Accelerated Reader helps all children become better readers regardless of reading ability. When children read books at an appropriate level, they experience success. Furthermore teachers work with children to set individual appropriate goals based on each child’s reading level. We are all very excited about the Accelerated Reader Programme in Holy Family National School. There is bound to be a settling in period in which we all find our feet. This is a fabulous programme, which will undoubtedly develop the pupils love of and skills in reading. Please take the time to read any material which is sent home and access the programme online. If you have any further queries do not hesitate to contact the school. Happy Reading!